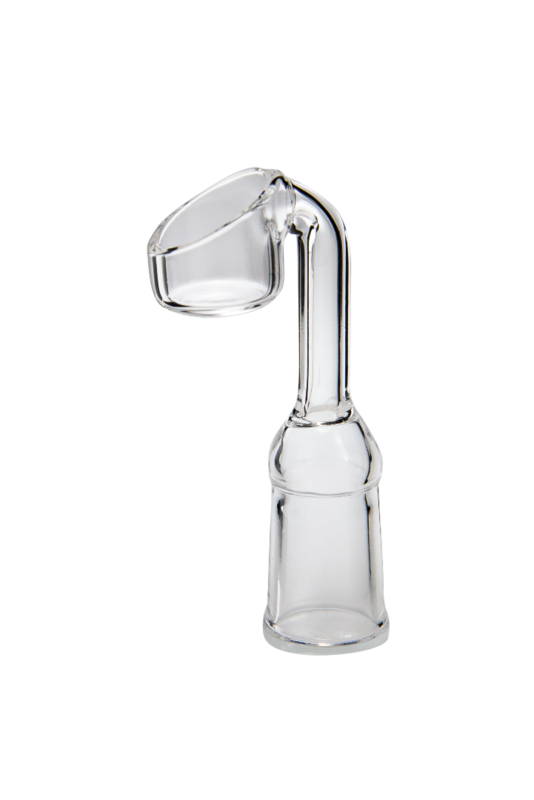 LIMITED TIME OFFER: STARTER DABBING BUNDLES $32.98 $9.97! CLAIM MY STARTER BUNDLE NOW! We're extending this offer for just one more day, so act now. 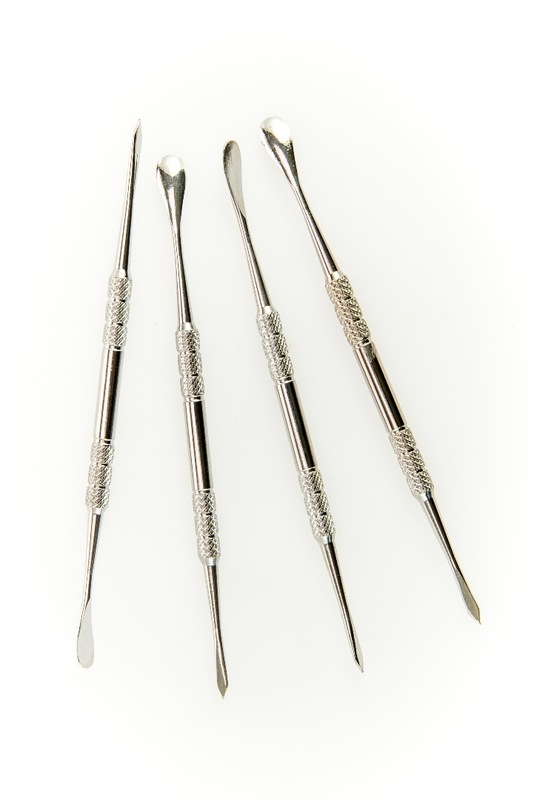 Don't miss your chance to buy Adapterrlman's Starting Dab Nail bundles for $9.97. That a $22 savings off our normal price of $32.99. What Comes In Adapterrlman's Dab Nail Bundle? 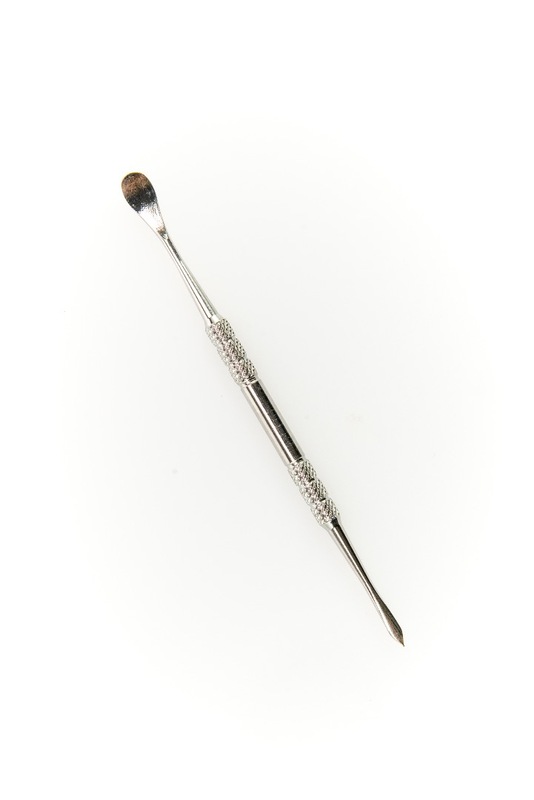 Hand selected from our entire collection of dab nails, it gives you a chance to try a variety of accessories on a budget. 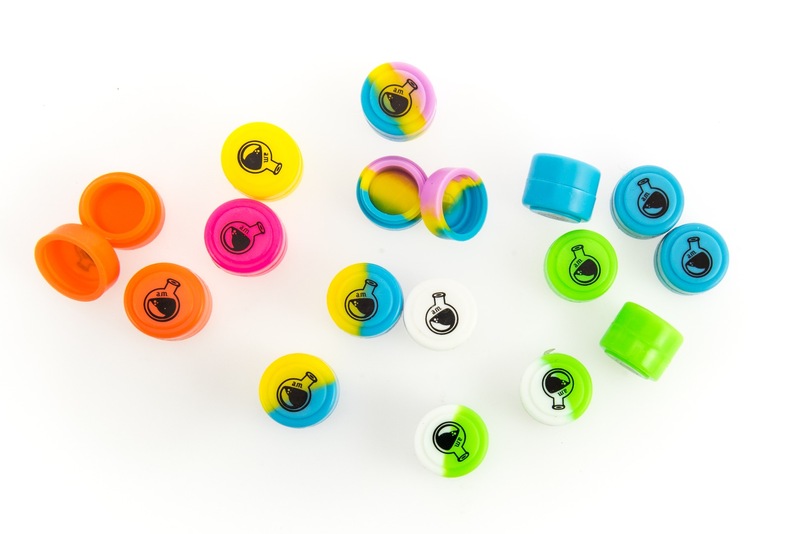 You could get anything from a banger, trough, honey bucket, thermals, Dabburyeggs and more! You'll always be surprised when your package arrives plus we are always adding dab nails to our collection. This is one way that allows you to adventure into trying something new and different. 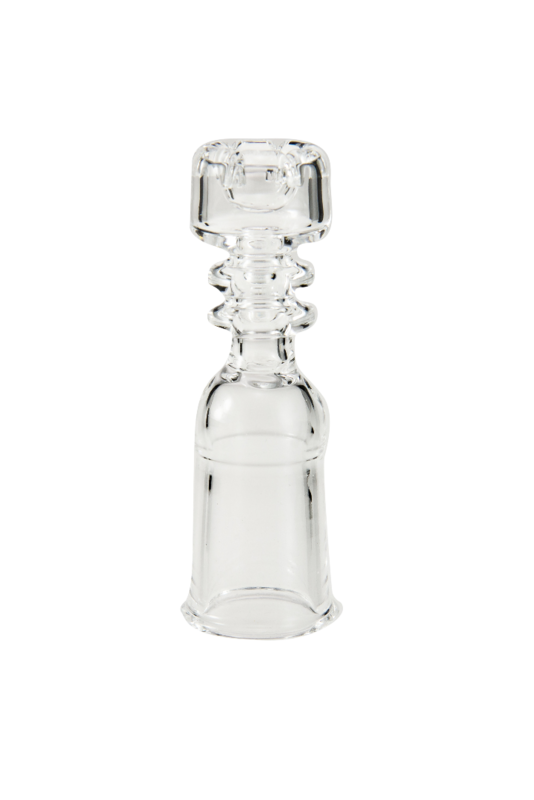 Wether you're new to dabbing or an experienced veteran you'll always be satisfied with the dab nail you are given! 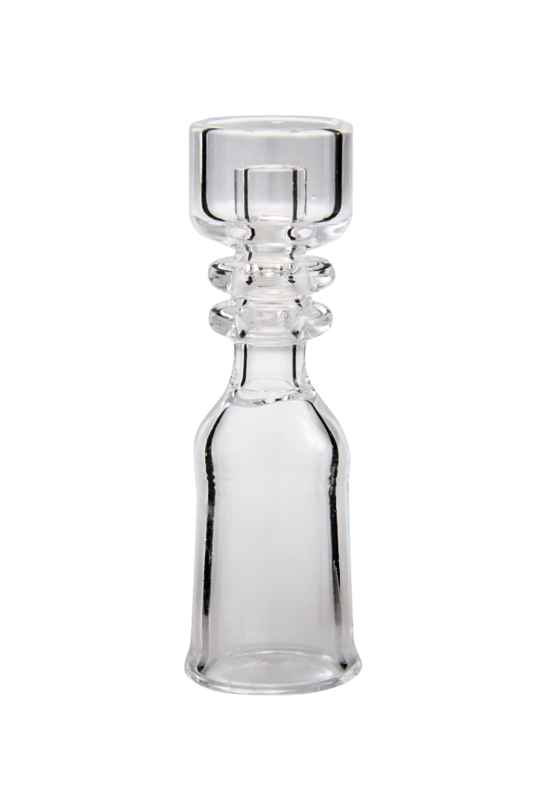 Our dual sided design also allows you to work with sticker dabs. So, it's great for dry and sticky concnetrates alike. Pretty soon you'll be wondering, "Why didn't i get one of these sooner?" Silicone mats are not a unneeded item, or some gimmick. So why would you need a silicone mat? 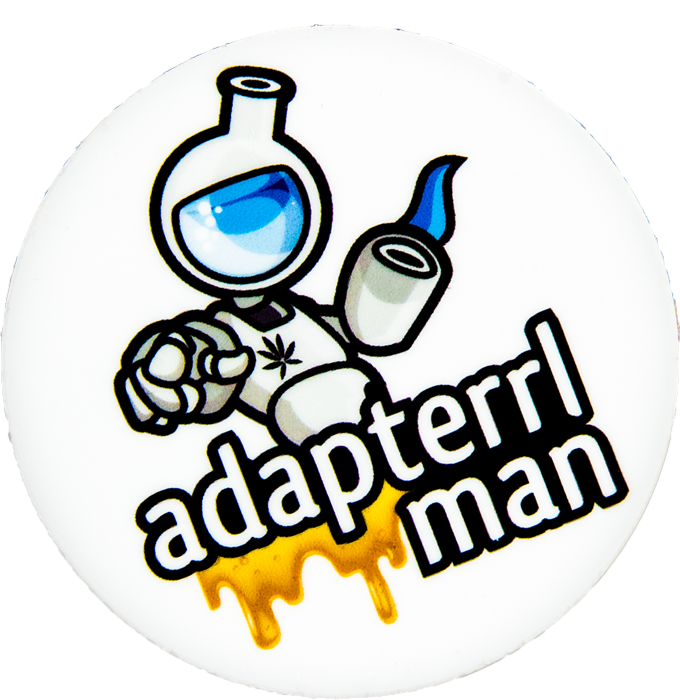 Adapterrlman hates having a sticky surface area where he dabs. It gets messy and dirty fast if you don't have somewhere to set your dabber tool while not in use. And, boy it helps reduce the mess! When you have extra dabs and need to store them our containers are the perfect choice. You can keep your concentrates, free of dust, dirt, skin and other contaminates. We still don't understand why most people keep them on parchment paper stored in their pocket with lint and other fuzz. 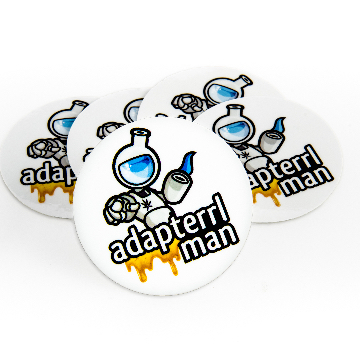 LIMITED TIME OFFER: GET THE BEST OF ADAPTERRLMAN FOR JUST $32.98 $9.97! 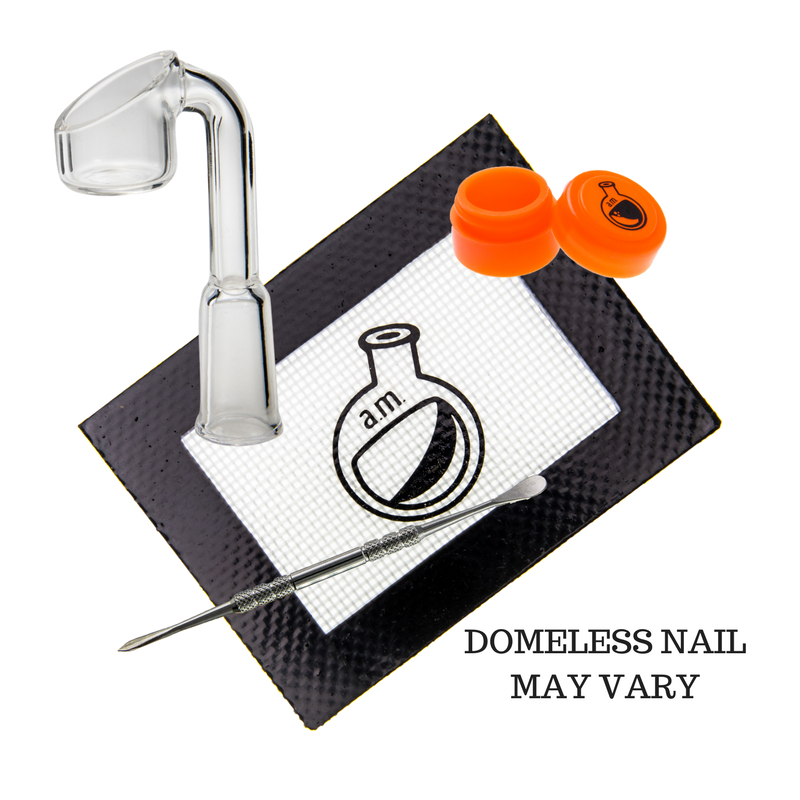 CLAIM MY DAB NAIL BUNDLE NOW! 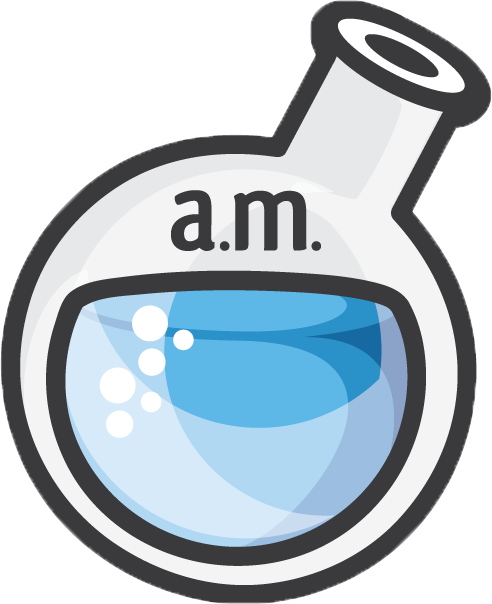 One of the main focuses of Adapterrlman is to be affordable and serve the community. We have products not found anywhere else and character that can't be matched we hand inspect every piece multiple times before it arrives to you to ensure you always get unmatched quality. We want to be friendly to the community at every step of the way, which means there is no need to use unnecessary gimmicks and packaging materials. Similarly, in the dab nails and other products themselves, there are no impurities or other product that could actually damage your health or the environment at the whole. We're extending this offer for just one more day, so act now. 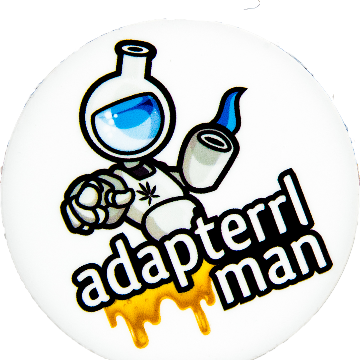 Don't miss your chance to buy The Best Of Adapterrlman for just $9.97. That a $22 savings off our normal price of $32.99. Adapterrlman 2017 © Copyright. All right reserved.